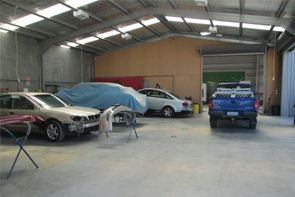 Free, on-the-spot quotes are offered for all work, from touch ups to full repaints on cars, trucks, motorbikes, classic vehicles and Motor homes. 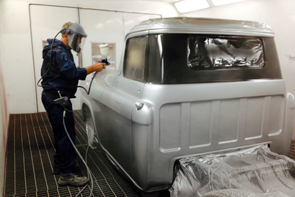 Fully qualified tradesmen make up the paint team. Using a special spray booth and low bake oven, they pride themselves on quality workmanship that is finished on time.